The Lyceum Theater was crowded last night at the first of a series of meetings by the Vrooman Brothers. The subject discussed was "Dynamic Religion". Swami Vivekananda, the high priest [?] from India, was the last speaker. He spoke briefly, and was listened to with marked attention. His English and his mode of delivery were excellent. There is a foreign accent to his syllables, but not enough to prevent him from being plainly understood. He was dressed in the costume of his native country, which was decidedly picturesque. He said he could speak but briefly after the oratory that had preceded him, but he could add his endorsement to all that had been said. He had traveled a great deal, and preached to all kinds of people. He had found that the particular kind of doctrine preached made little difference. What is wanted is practical sort of work. If such ideas could not be carried out, he would lose his faith in humanity. The cry all over the world is "less doctrine and more bread". He thought the sending of missionaries to India all right; he had no objections to offer, but he thought it would be better to send fewer men and more money. So far as India was concerned, she had religious doctrine to spare. Living up to the doctrines was needed more than more doctrines. The people of India, as well as the people all over the world, had been taught to pray, but prayer with the lips was not enough; people should pray with their hearts. "A few people in the world," he said, "really try to do good. Others look on and applaud, and think that they themselves have done great good. Life is love, and when a man ceases to do good to others, he is dead spiritually." 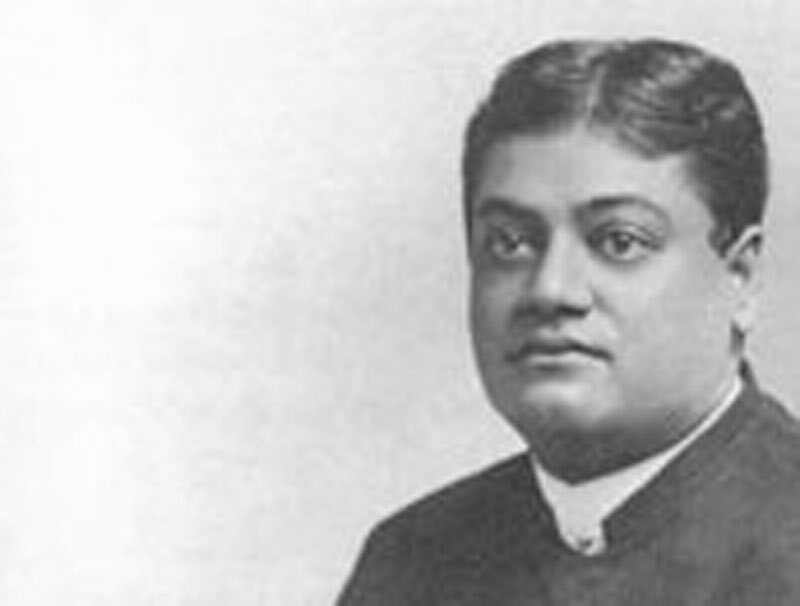 On Sunday evening next Swami Vivekananda will make the address of the evening at the Lyceum. Vivekananda sat on the stage last night with imperturbable stolidity until it came his turn to speak. Then his manner changed and he spoke with force and feeling. He followed the Vrooman brothers and said there was little to add to what had been said save his testimony as a "man from the Antipodes". "We have doctrines enough," he continued. "What we want now is practical work as presented in these speeches. When asked about the missionaries sent to India I reply all right. But we want money more and men less. India has bushels full of doctrines and to spare. What is wanted is the means to carry them out. "Prayer may be done in different ways. Prayer with the hands is yet higher than prayer with the lips and is more saving. "All religions teach us to do good for our brothers. Doing good is nothing extraordinary — it is the only way to live. Everything in nature tends to expansion for life and contraction for death. It is the same in religion. Do good by helping others without ulterior motives. The moment this ceases contraction and death follow."